On Friday 10th May the ‘Festival Pub' will be open from 5pm so come in and explore more than 200 real ales while taking a rare opportunity to chat to some top local beer masters about their work. We will be open from 5pm and local beer masters will be on hand and happy to answer your questions about their work. 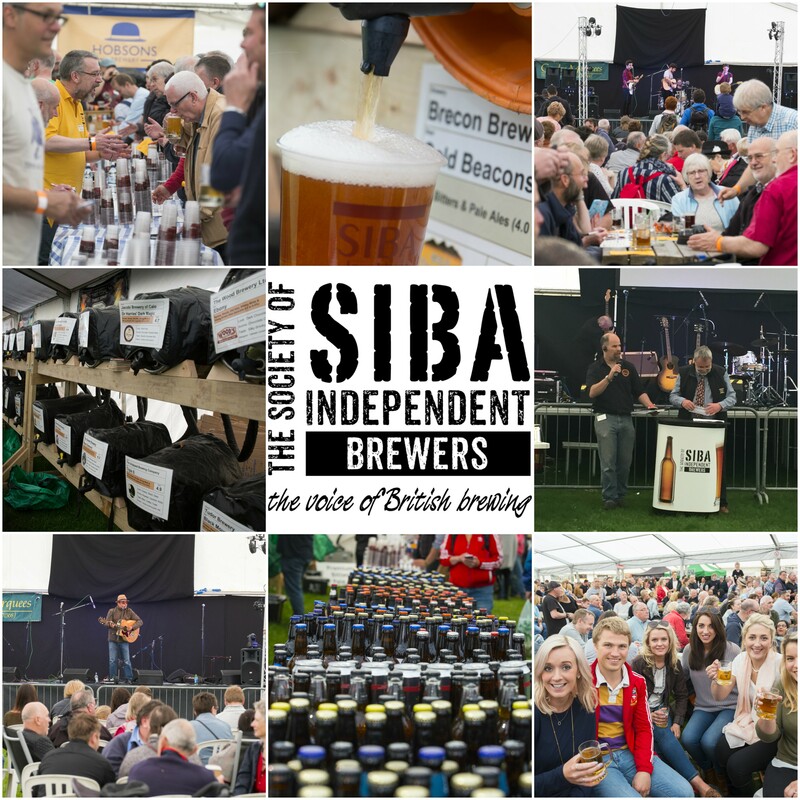 Brewers from some of the biggest names in the region, including Hobsons, Corvedale, Brecon Brewery, Wye Valley, Ludlow Brewery and more will share the secrets behind your favourite tipple. Not only will you be able to sample the huge selection of beers – you’ll also have the opportunity to find out when they were brewed, what ingredients went into them and why they developed their characteristic flavours. It's worth noting at this point that when it's gone, it's gone! 4 Piece covers band from the West Midlands, playing covers from 'Past to Present', including: Rock, Indie, Alternative + surprises here and there! !